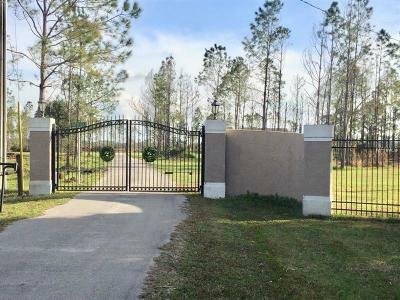 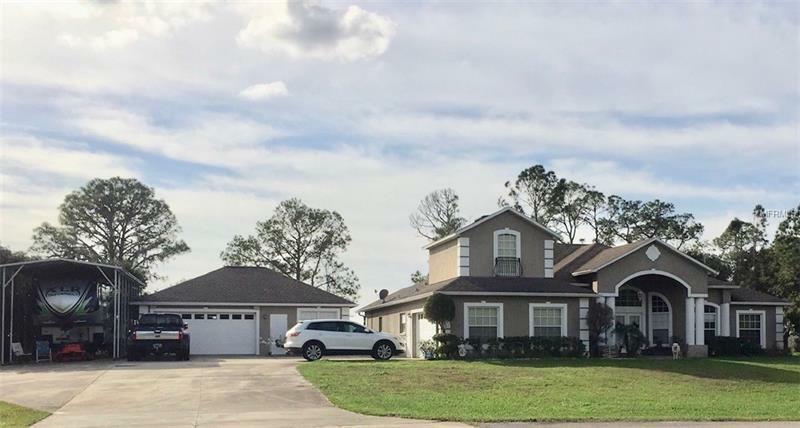 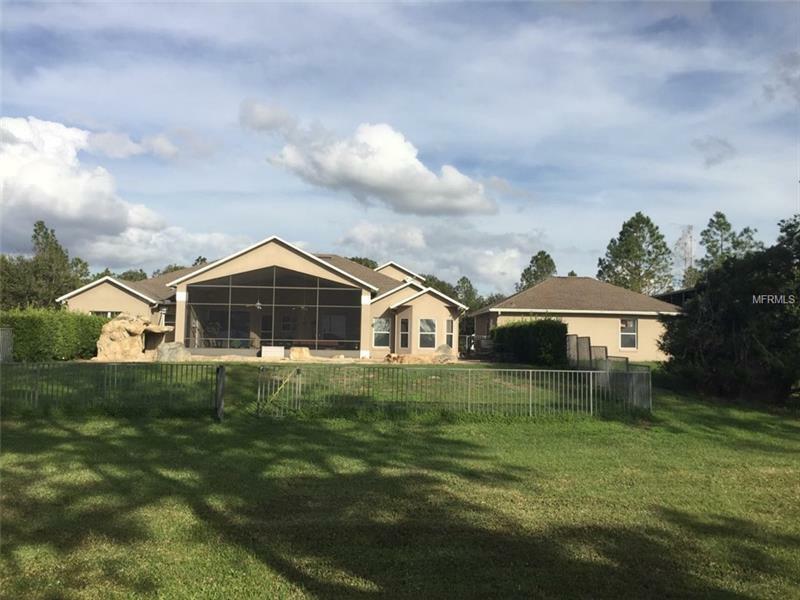 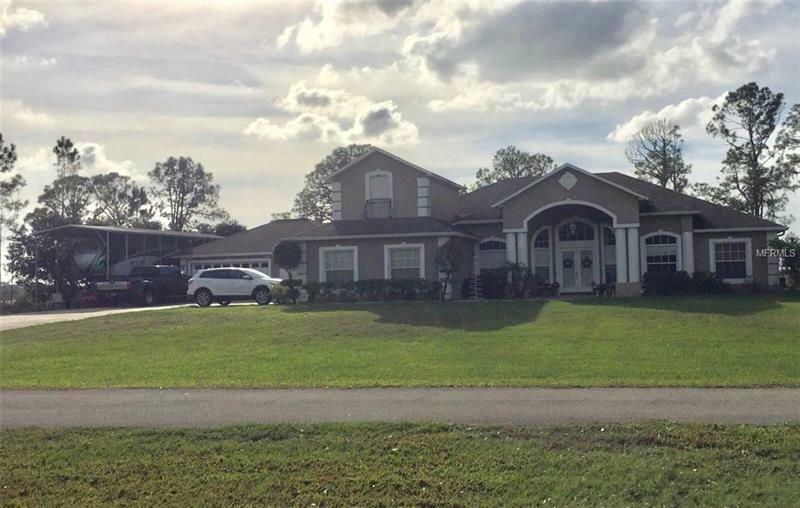 Beautiful 20.22 acres with 2 homes as well as a detached garage and 2 carports. 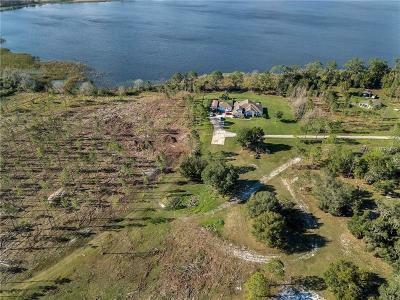 Zoned Agricultural with Pine trees and Oak trees. 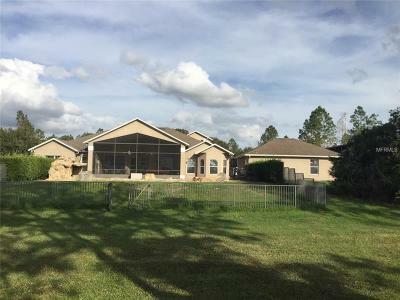 900 s.f.detached mother in law house. 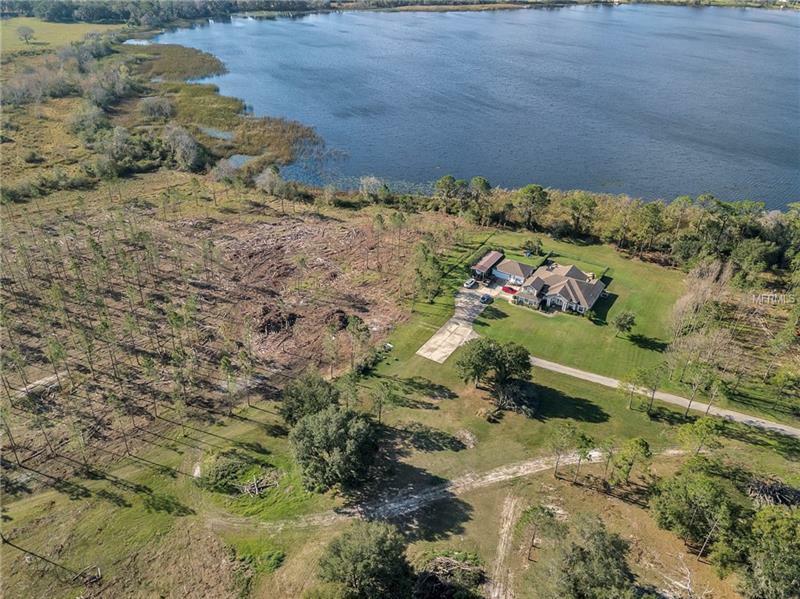 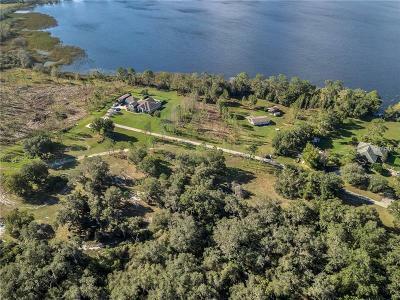 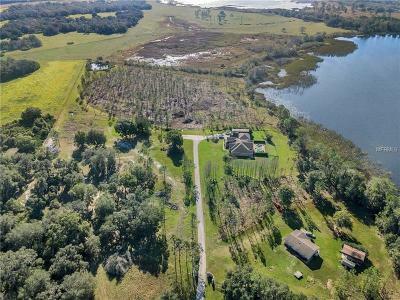 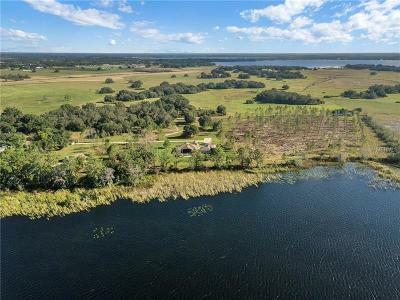 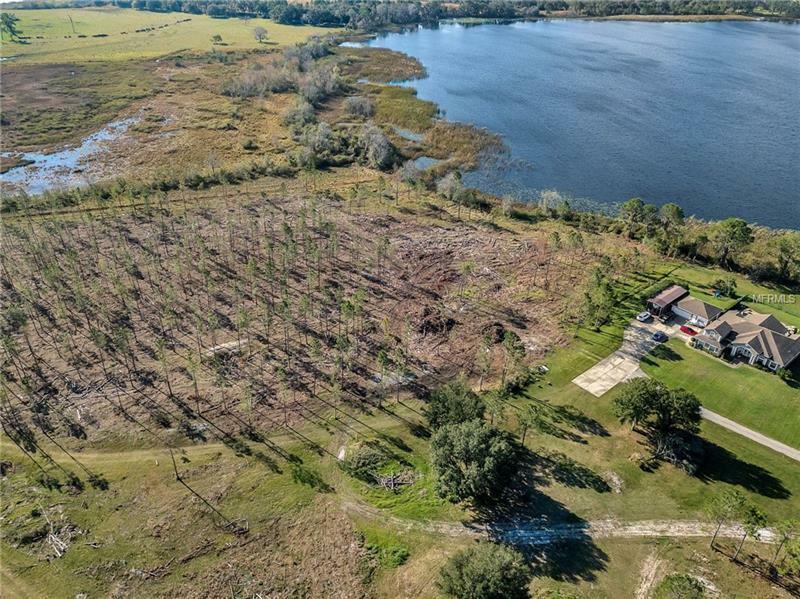 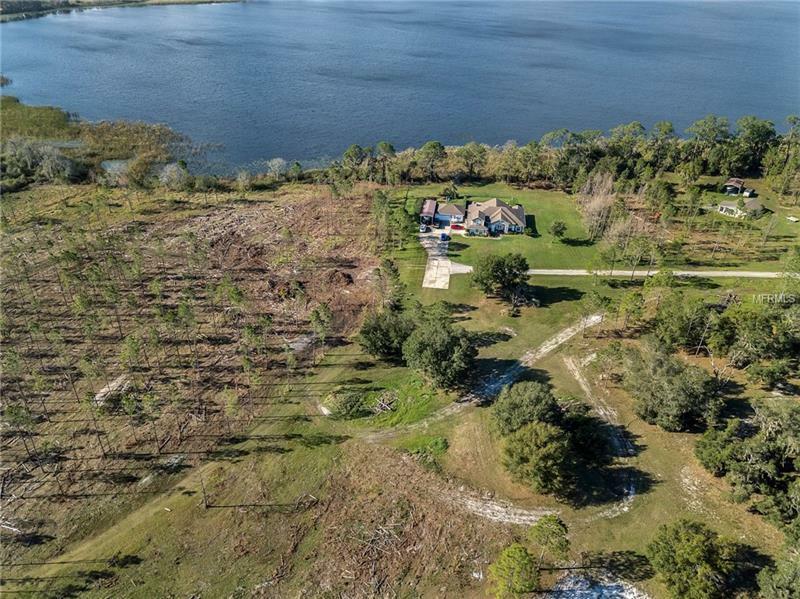 1100 feet of lakefront on beautiful Live Oak Lake. 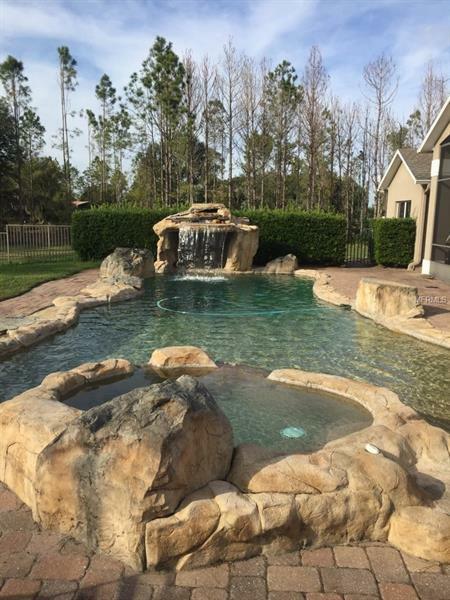 Swimming PoolHot TubPrivacy gates. 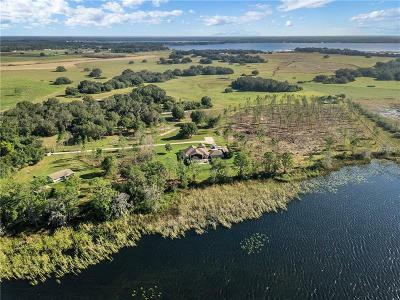 Deer Turkey and all forms of Florida Wildlife stroll through the property daily. 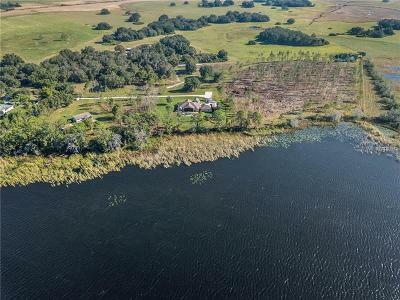 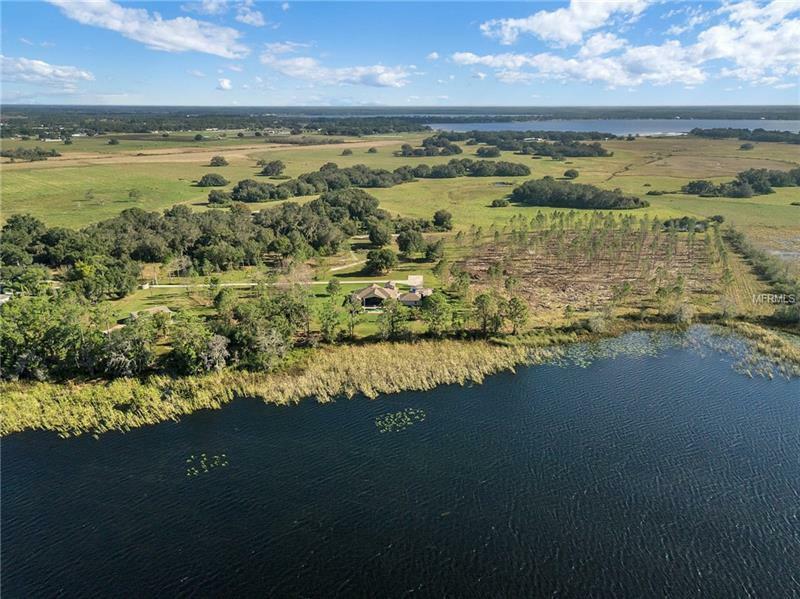 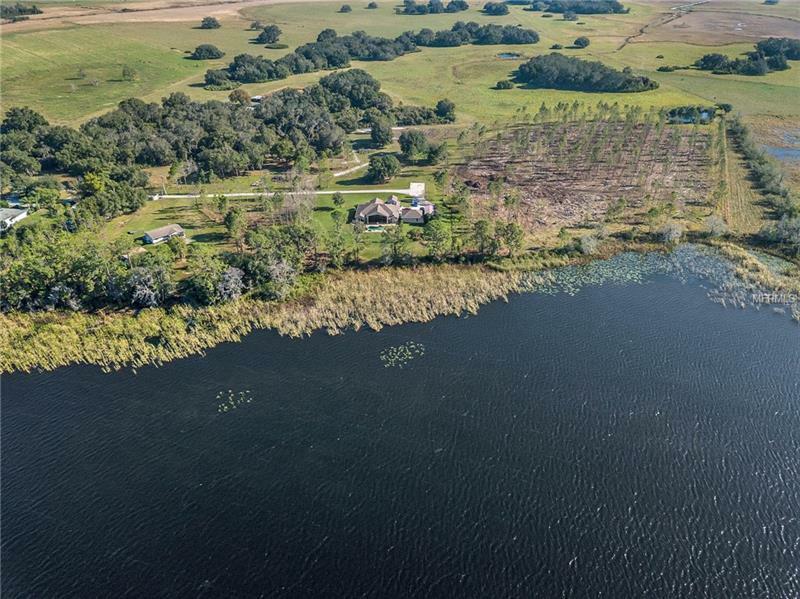 Property is surrounded by Ranch land and Lakefront for a truly private home.